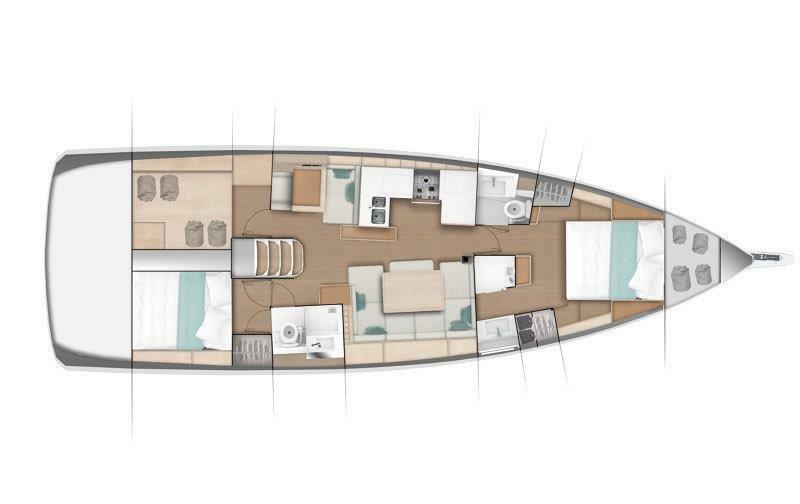 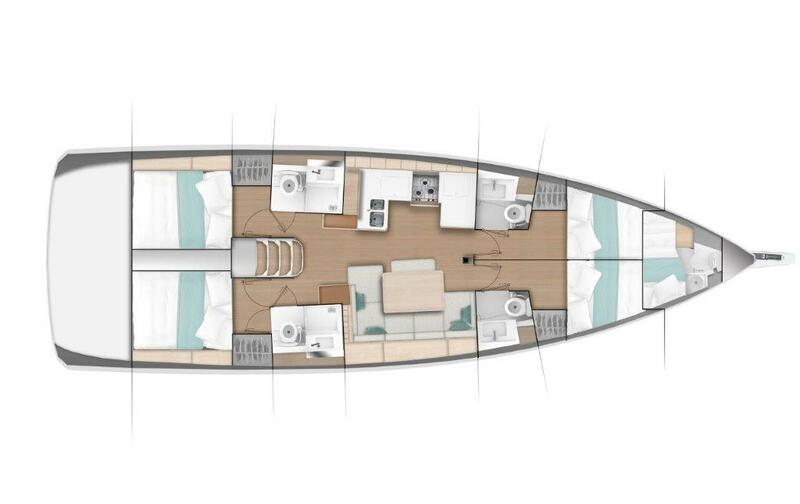 THIS BOAT ARRIVING APRIL 2019! 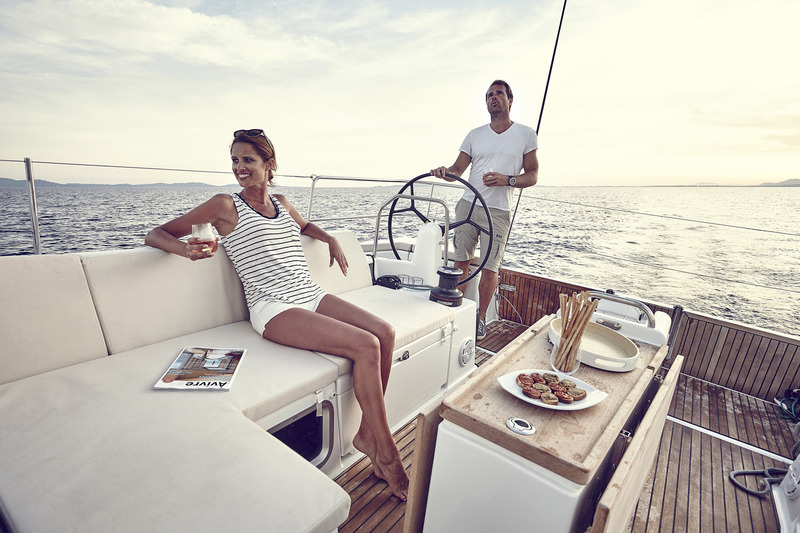 Life is too short to sit at the dock! 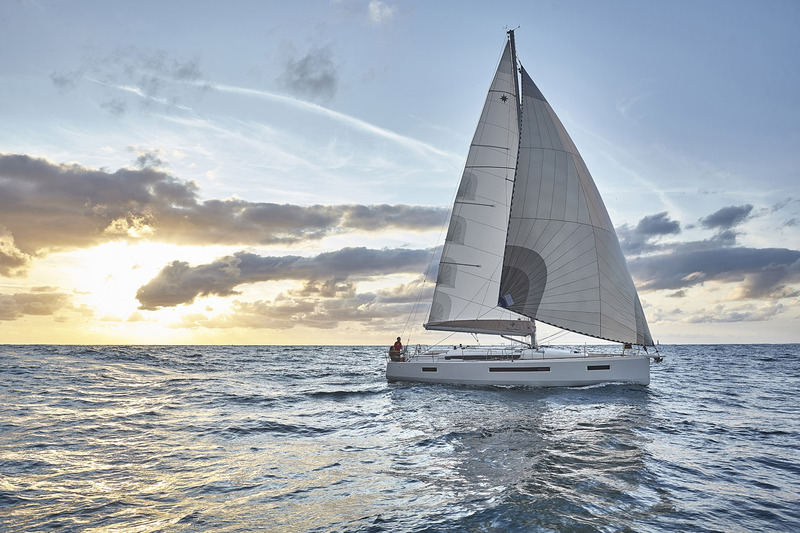 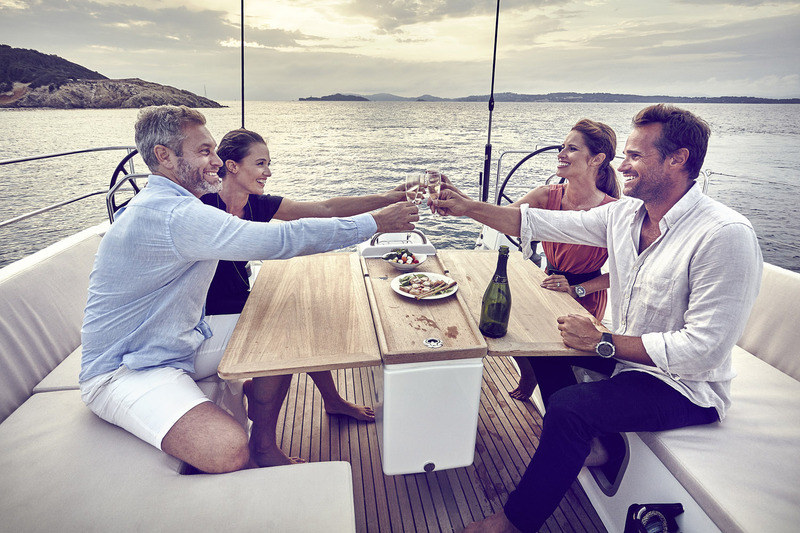 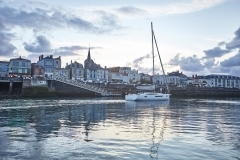 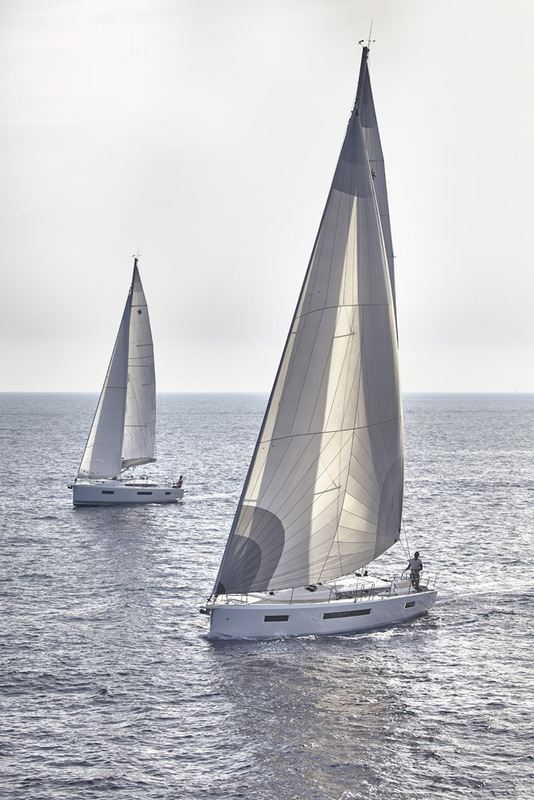 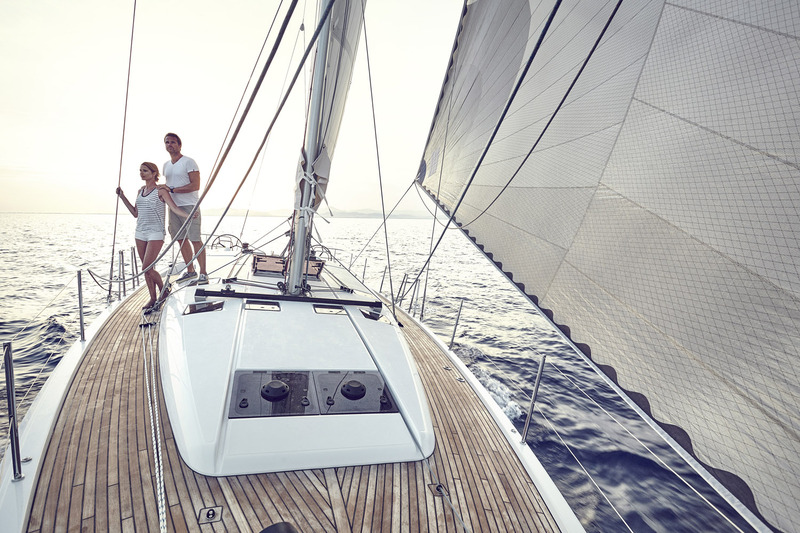 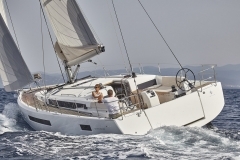 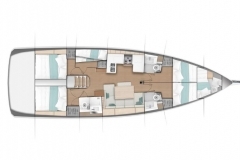 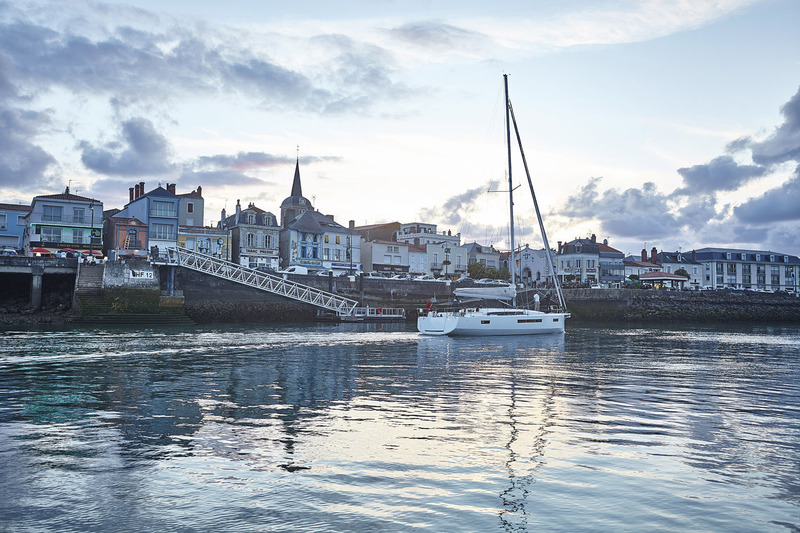 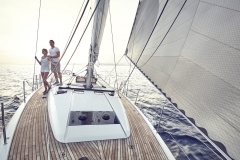 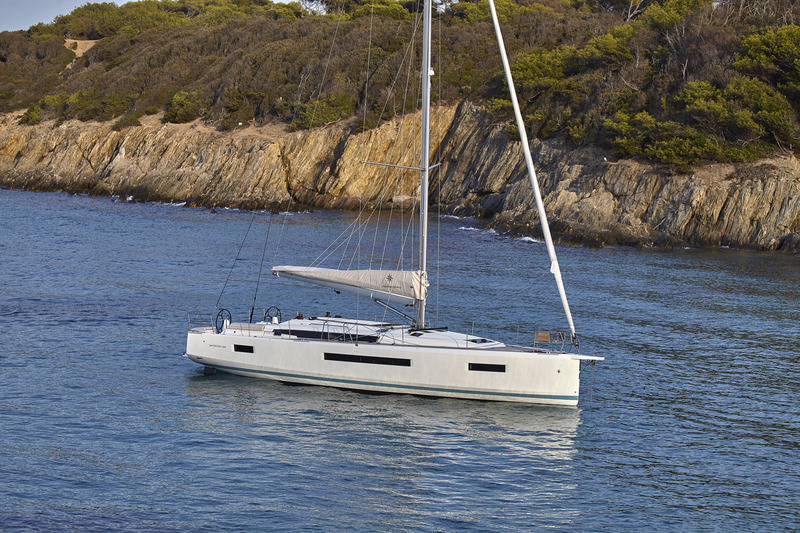 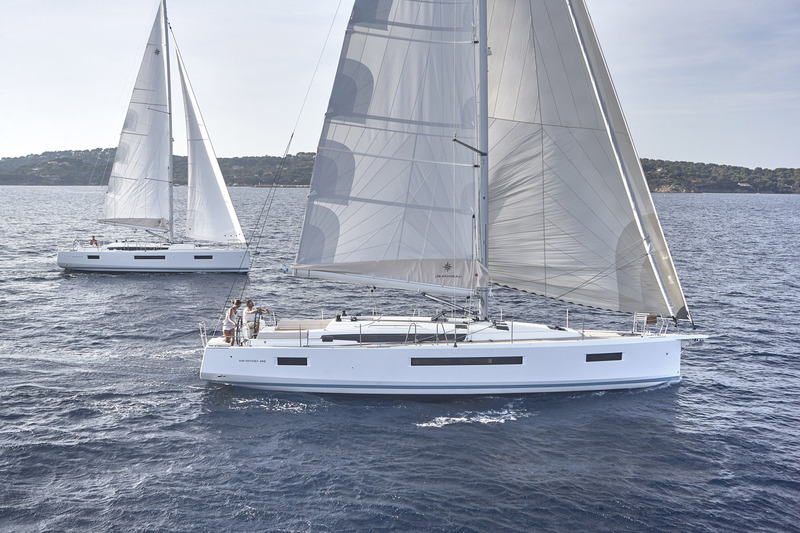 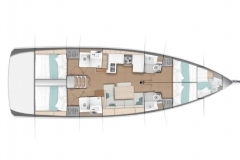 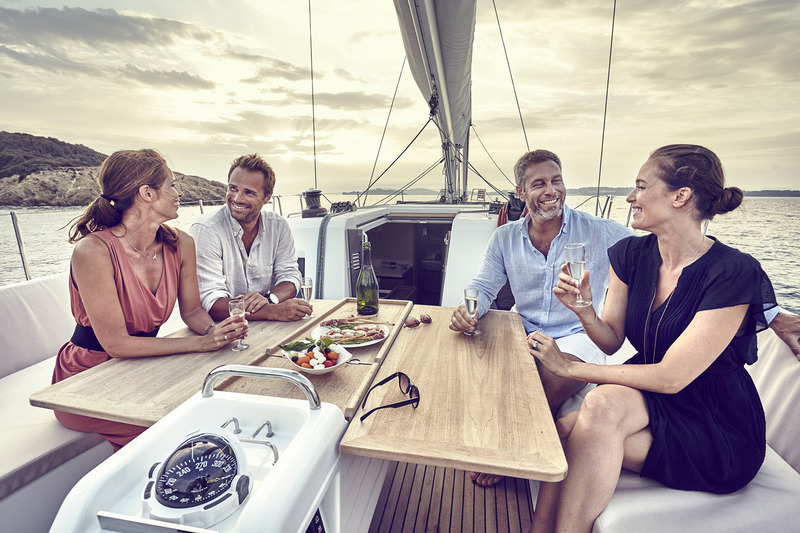 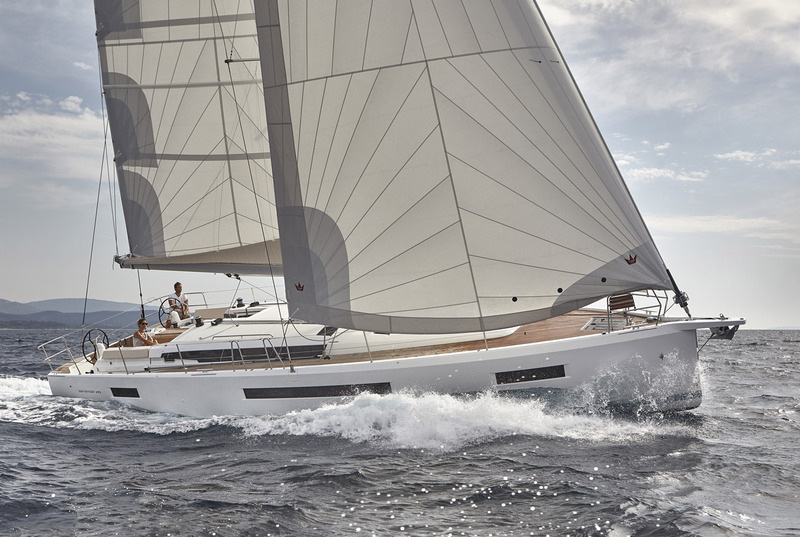 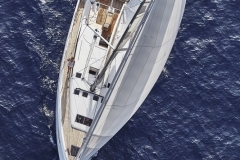 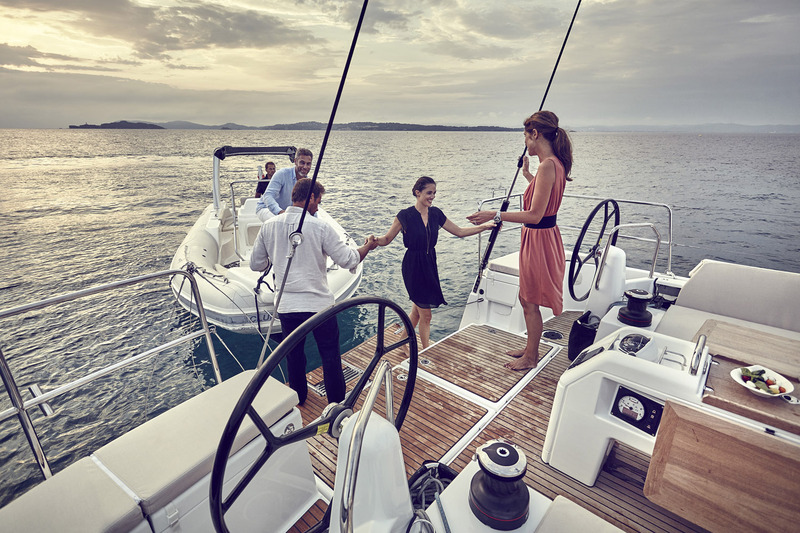 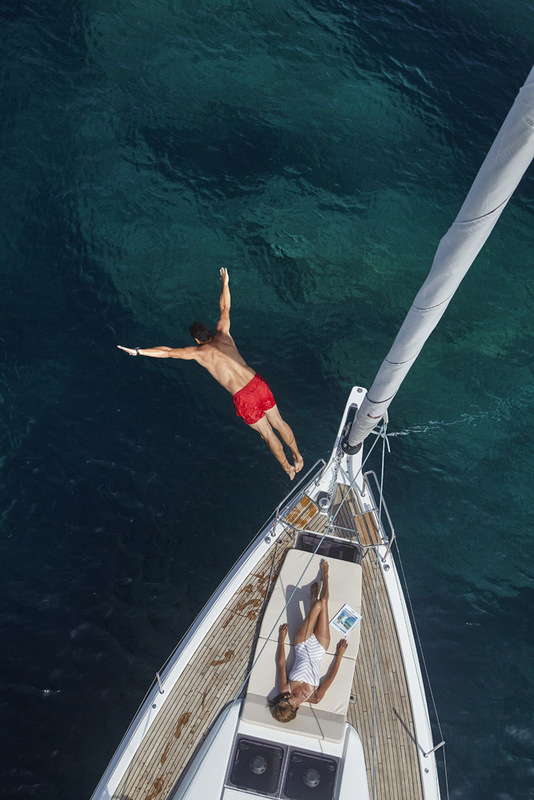 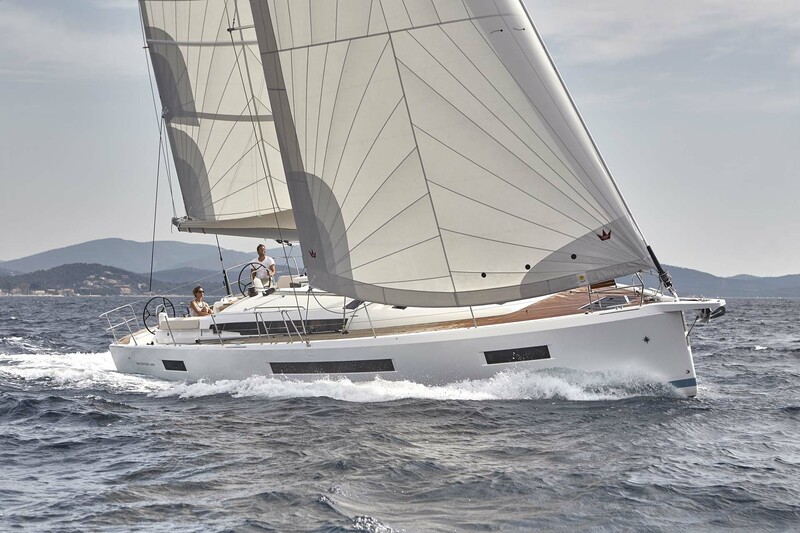 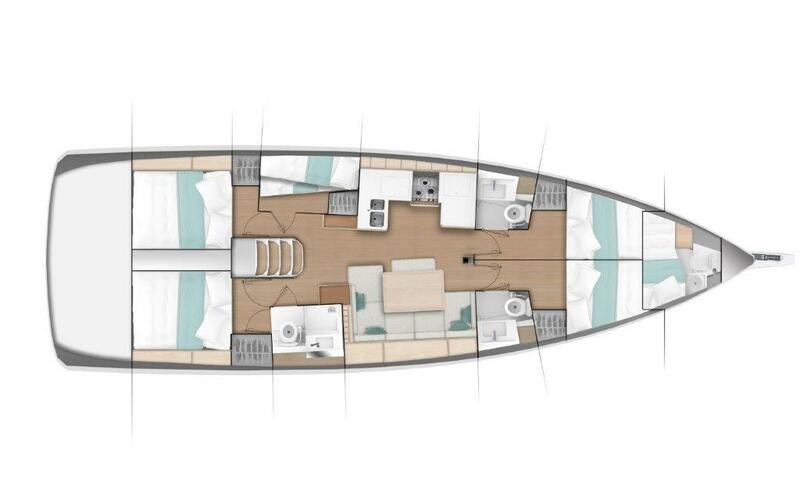 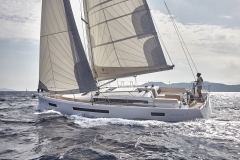 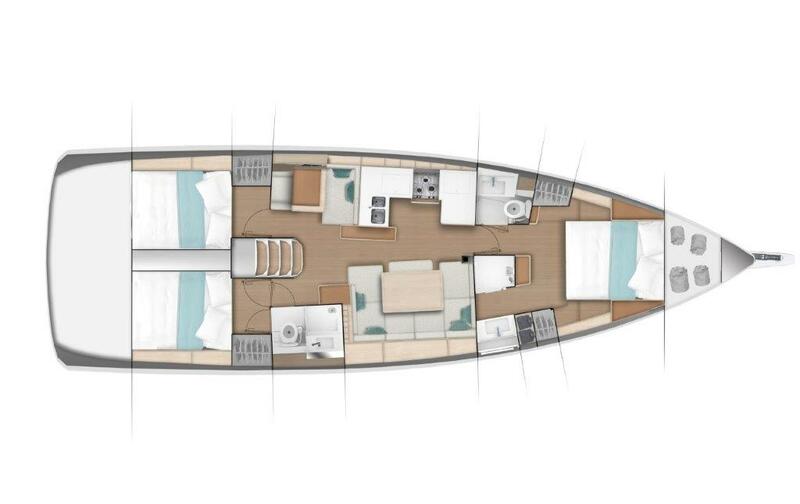 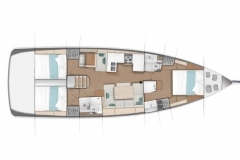 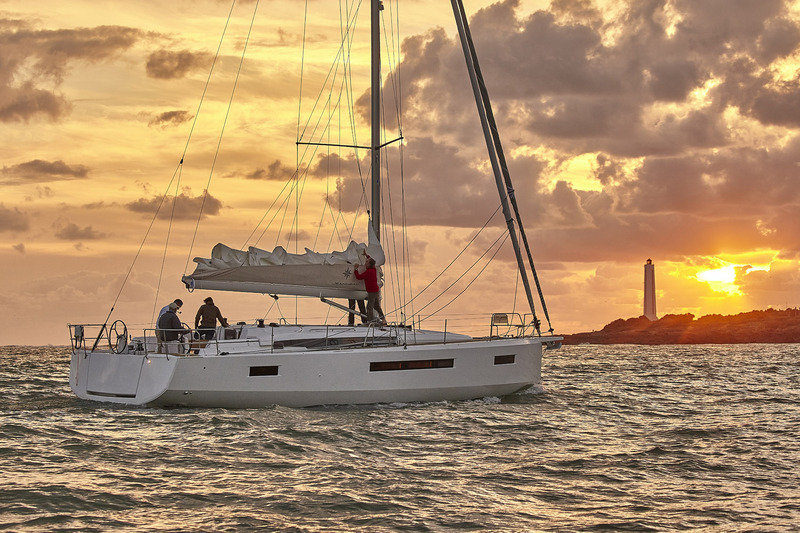 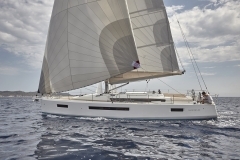 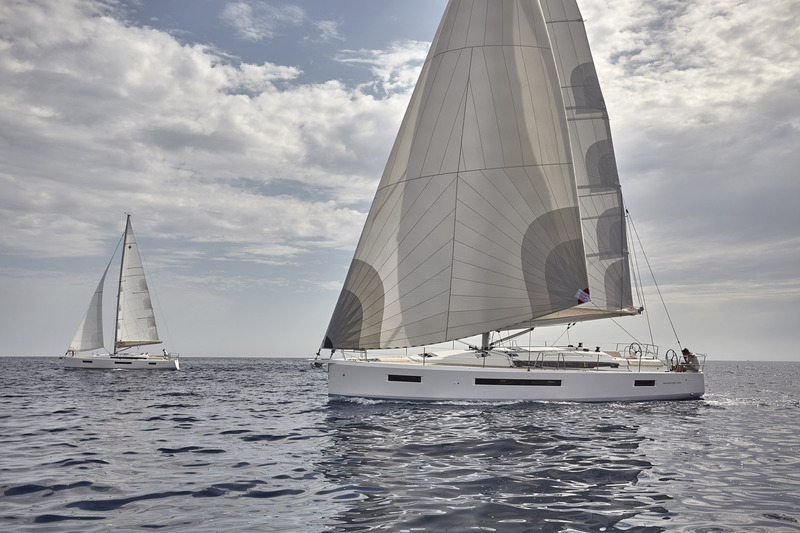 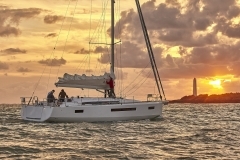 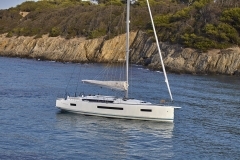 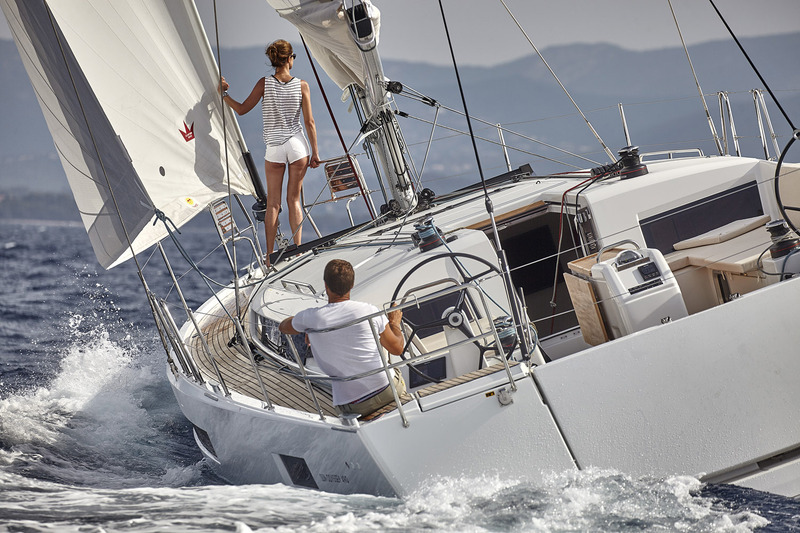 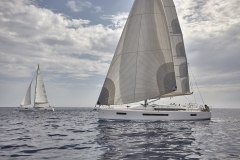 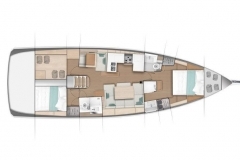 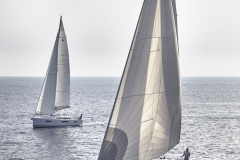 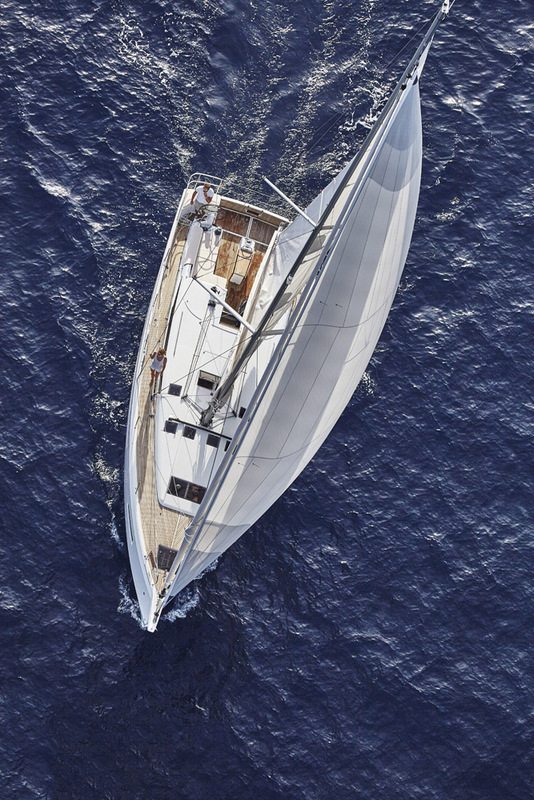 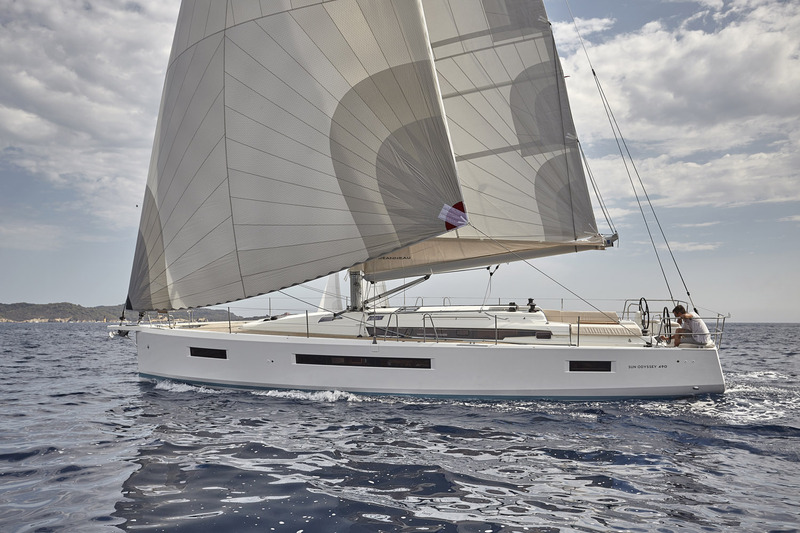 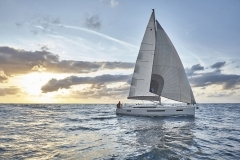 Buy your new Jeanneau today!